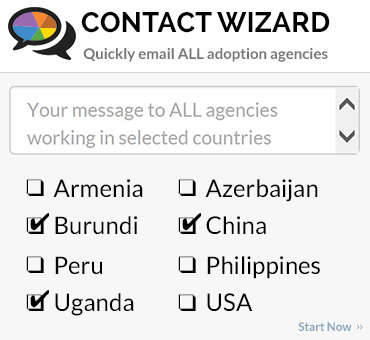 OVERVIEW OF ADOPTING FROM LIBERIA, WEST AFRICA - Our international program is in Liberia, West Africa. We work with American, Canadian & Liberian/American famlies. Married couples, military families & single woman are welcome to explore adopting a Liberian child. Joyful World Ministries (JWM), dba: All-Age Adoptions, Inc. is a full-service, Hague accredited agency. 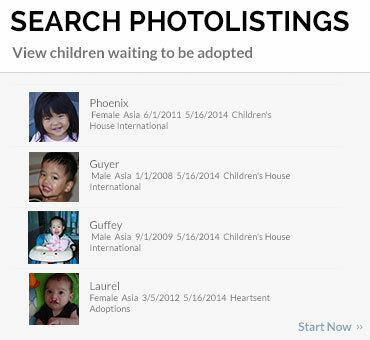 Americans for African Adoptions, Inc. (AFAA) is JWM's supervised provider. JWM has been licensed in New Mexico since 1992 & AFAA has been licensed in Indiana since 1986. 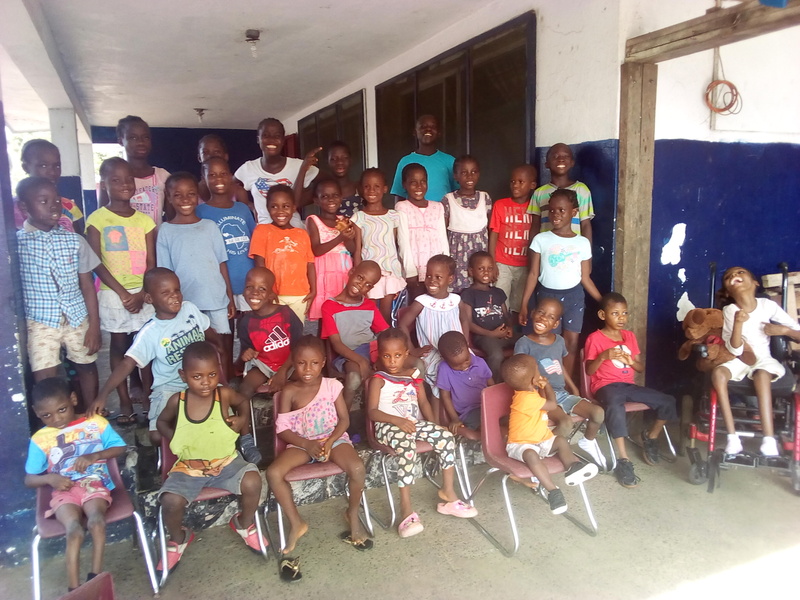 JWM/AFAA have worked together for Liberian children since Liberia reopened to international adoption in 2015. AFAA has worked in Liberia since 2001 & in Africa since 1986. JWM/AFAA are registered NGO's with multiple, Liberian government ministries, including the Ministry of Gender. CHILDREN WAITING FOR A FAMILY: Children waiting in the AFAA House orphanage are healthy & special needs & are from toddlers to 15 years of age. Some of the children are siblings. Special needs children predominately have Cerebral Palsy in various degrees of disabilities - they receive physical therapy 3 times a week. One of the children is a blind, little boy. All children are tested for HIV 1 & 2, Hepatitis B & C, VDRL & Sickle Cell. ADOPTING PARENT QUALIFICATIONS: Married, herosexual couples who are 21 years & older & single women who are 25 or older are accepted in Liberia. The age of the adopting parents is of normal childbearing age as related to the child. Length of marriage & number of children in the home is flexible with the Liberian government. THE PROCESSING TIMELINE: Once the adopting family's dossier is completed & approved by JWM & AFAA the family's dossier goes to Liberia to be registered with the AFAA/JWM orphanage director. 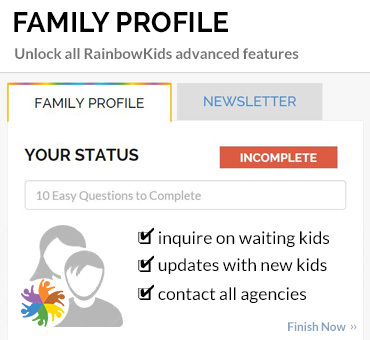 After an adopting family has accepted a child's referral their dossier is hand-delivered to the Ministry of Gender. Processing time, from when AFAA/JWM has a family's completed dossier until the time a family can travel to Liberia is in the 12 to 18 month range. Families do NOT have to have an approved I-600A when their dossier is submitted in Liberia but they MUST have their I-600A approval before their adopted child's visa application can be accepted at the US Embassy. One or both of an adopting couple must be prepared to stay in Liberia for approximately 4 weeks.